Laura Frigenti has been the Director of the Italian Agency for Development Cooperation since 1 January 2016. The appointment of Ms. Frigenti was the outcome of a public selection process, which resulted in a list of five individuals, all highly qualified in the field of development cooperation. The list was then submitted to the Minister of Foreign Affairs and International Cooperation. Each phase of the selection process was constantly published on the "Farnesina" website. Born in Rome and active in development cooperation since 1984, Ms. Frigenti was previously Vice-President of Global Development Practice, an association of US non-governmental organizations active in international emergency, humanitarian aid and development cooperation. 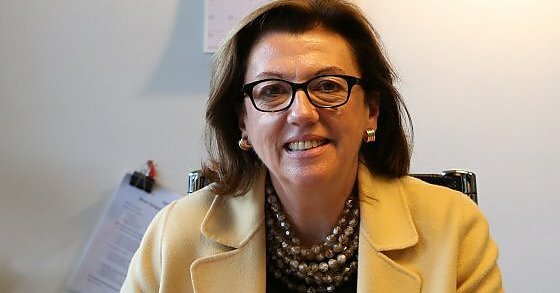 Ms. Frigenti had previously worked with the World Bank for almost 20 years, where she began in 1994 and, over the years, took on increasingly important roles: lead specialist in social protection for Africa (2000-2001); coordinator of the Country programme for Turkey (2001-2002); sector manager for human development for Africa (2002-2007); director of the Country programmes for South American countries (2008-2010); strategic and operations director for Latin America and the Caribbean (2010-2012); strategic and operations director for Africa (2012); Head of the Cabinet and Director of the President’s Office (2012-2013).